Beauty and the Beast will run from December 9 to January 3. Photo: Steve Smailes for The Lincolnite. 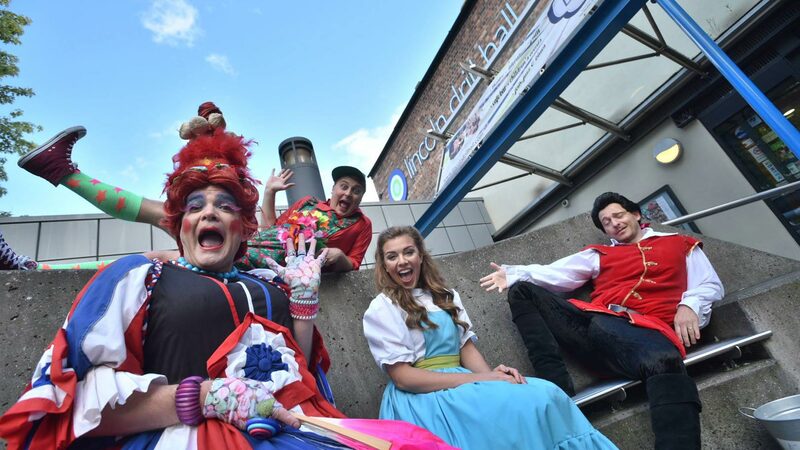 Lincoln’s panto fanatics can now book their tickets for this year’s pantomime at the Drill Hall, which promises to be full of laughter, singing and a little bit of magic. 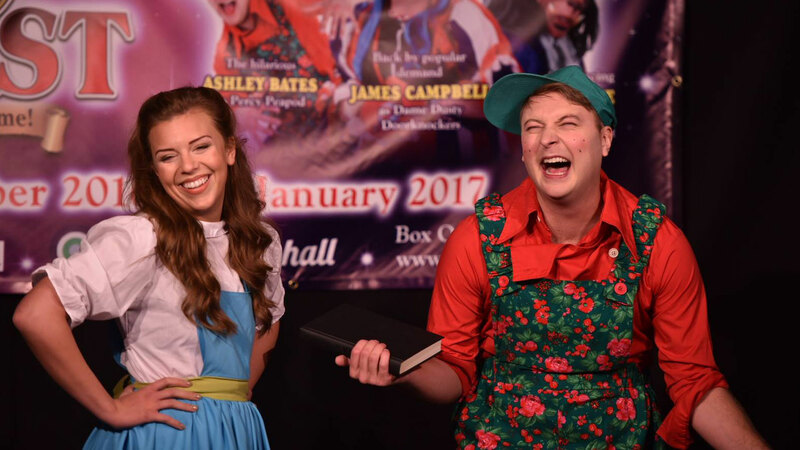 The Jamie Marcus Productions’ performance of Beauty and the Beast runs from December 9 to January 3 and follows on from last year’s Snow White and the Seven Dwarfs pantomime. 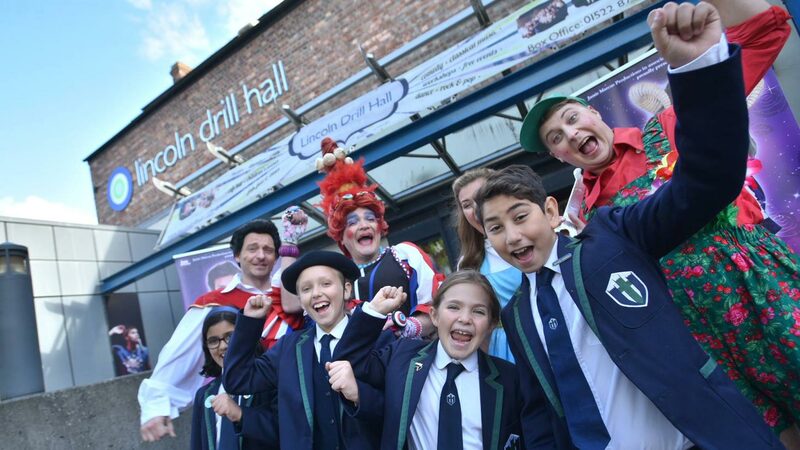 Pupils from Lincoln Minster School and the Civic Party were invited to a preview of the show on October 6, and enthusiastically joined in with the singing and cheering. Event producer Jamie Marcus said: “Beauty and the Beast is a fantastic title, it’s got so many lovely elements and our version is more akin to the original. 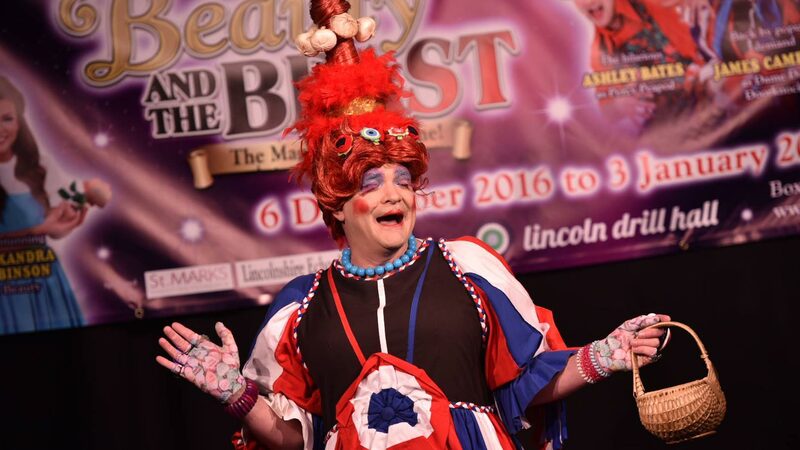 James Cambell, who plays Dame Dusty Doorknockers, said: “I’ve been doing panto for nearly 20 years but this my fifth year at the Drill Hall. “People can expect a lot of laughter, a lot of fun, silly jokes and fantastic magic tricks and singing. Alexandra Robinson, who plays Beauty is performing at the Drill Hall for the first time. 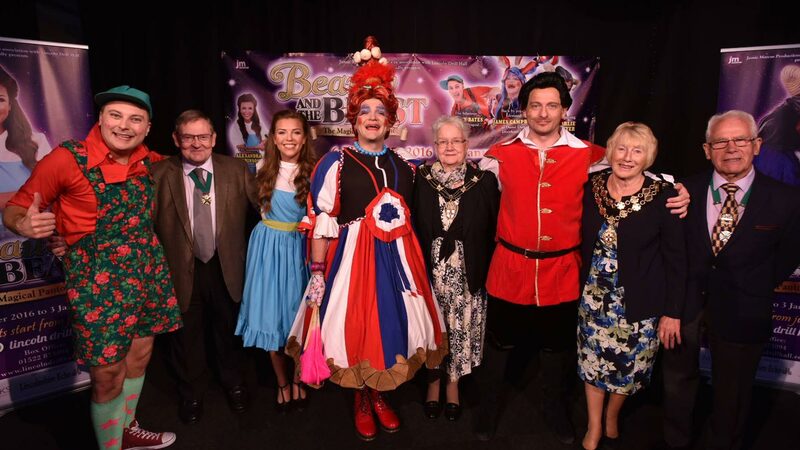 She said: “I did my first panto last year and I had the most fun. “There is a lot to be revealed yet, we haven’t started rehearsals yet. Ticket prices start from £13 and are available from Lincoln Drill Hall box office, by calling 01522 873894, or by going online.